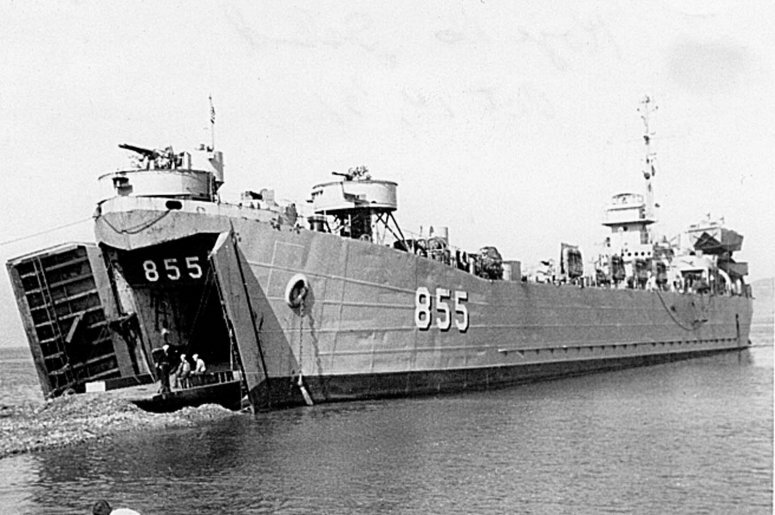 Laid down, 6 September 1944, at Chicago Bridge & Iron Co., Seneca, IL. 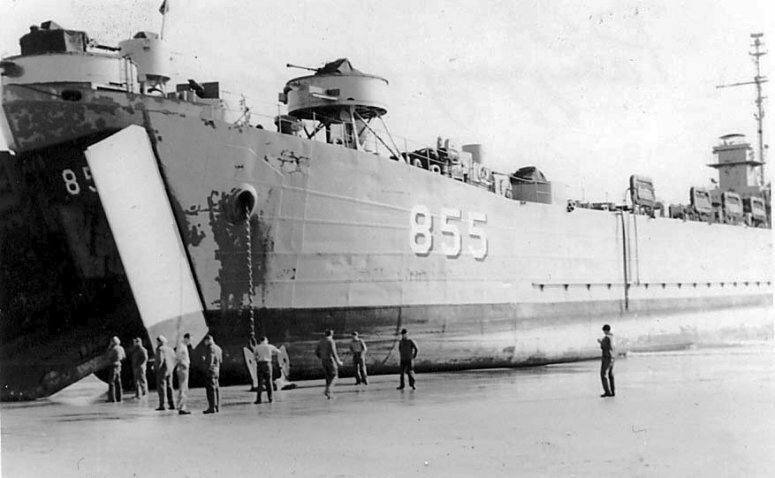 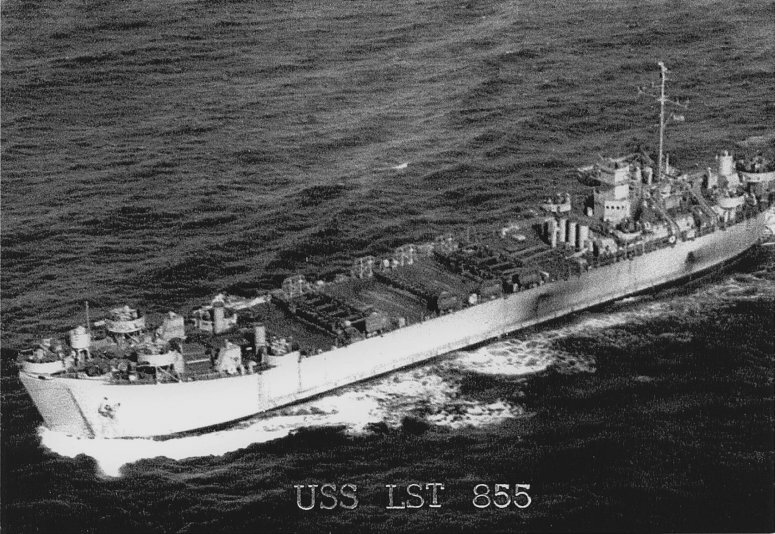 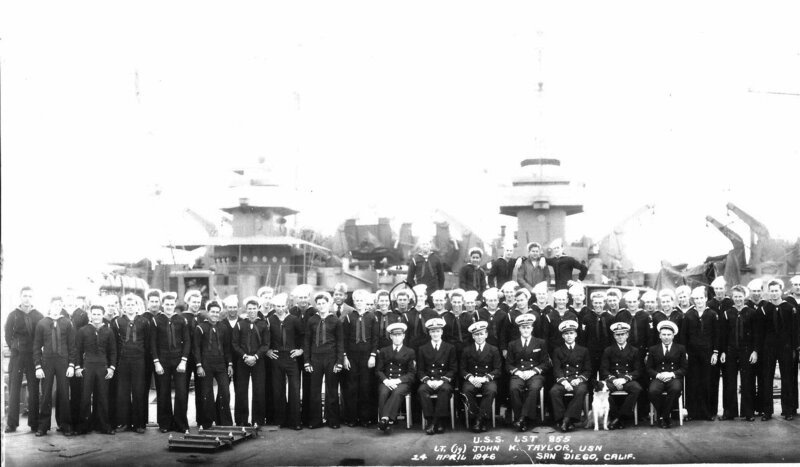 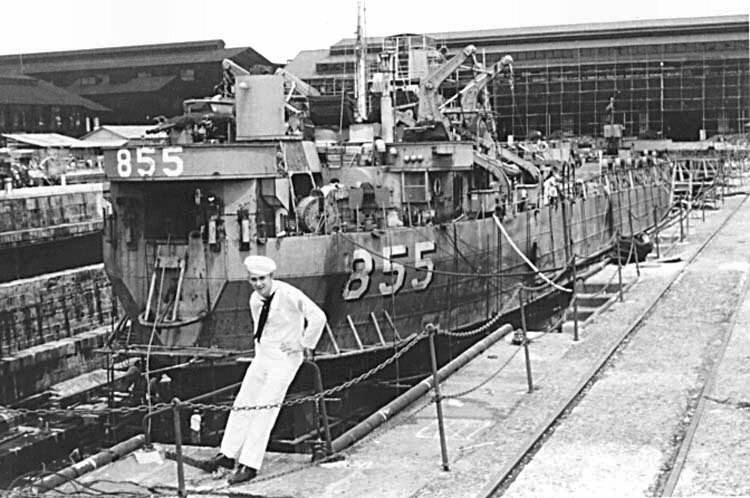 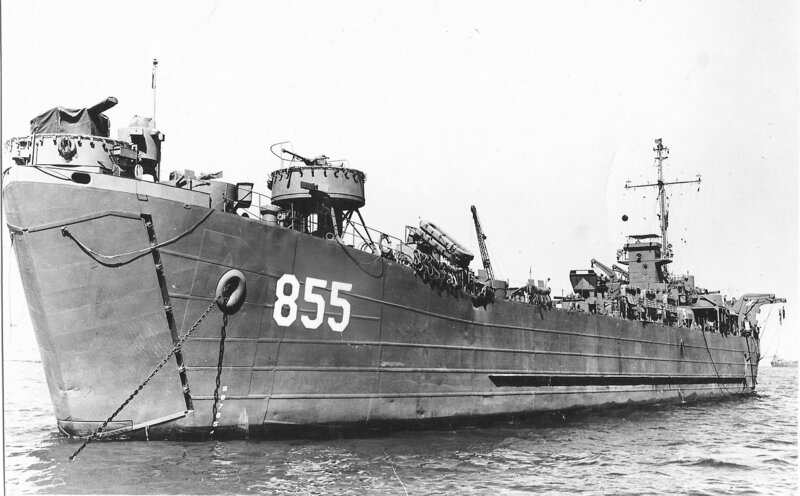 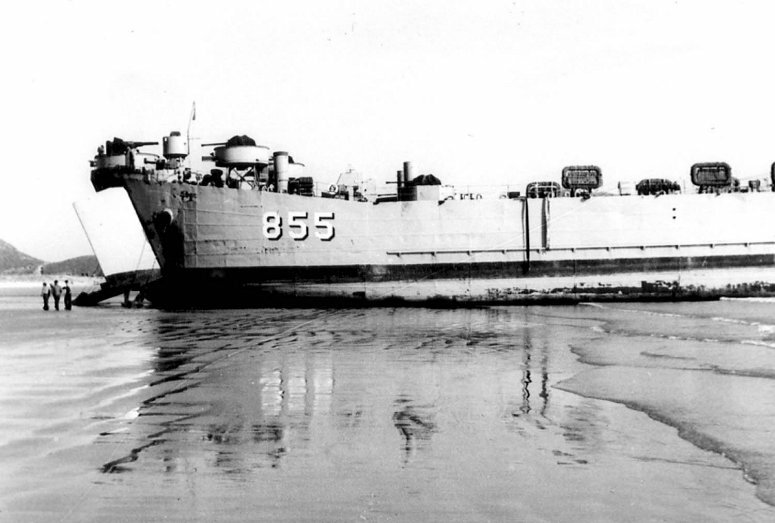 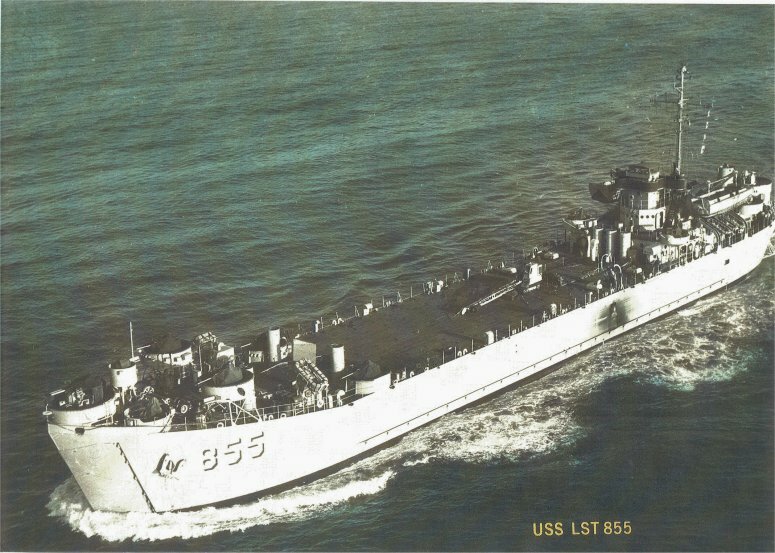 Decommissioned, 15 February 1950, at Puget Sound Naval Ship Yard, Bremerton, WA. 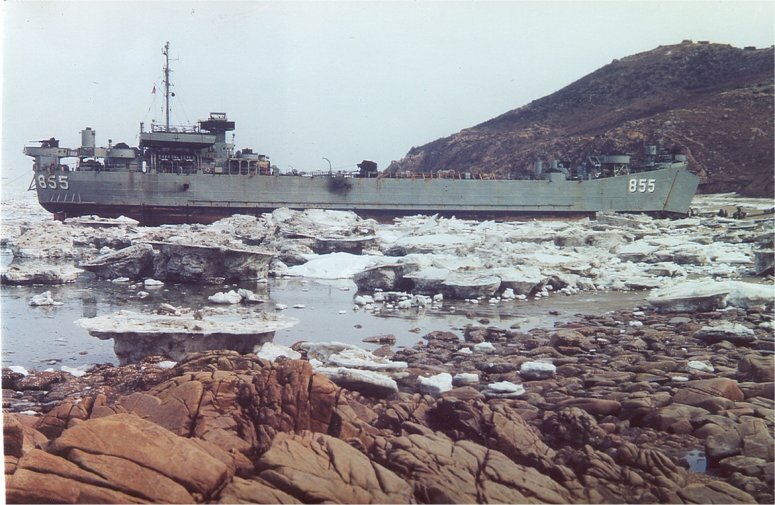 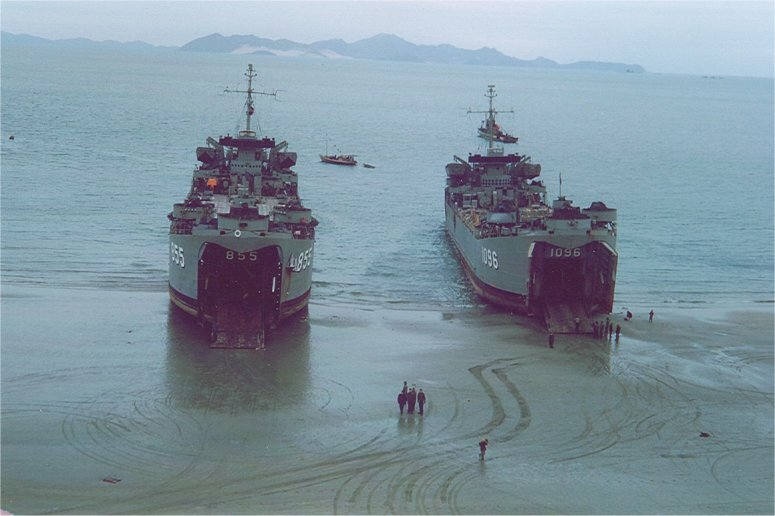 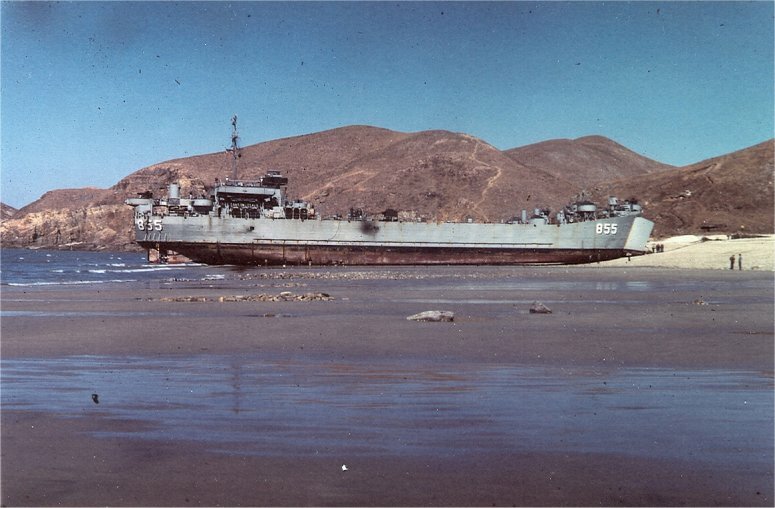 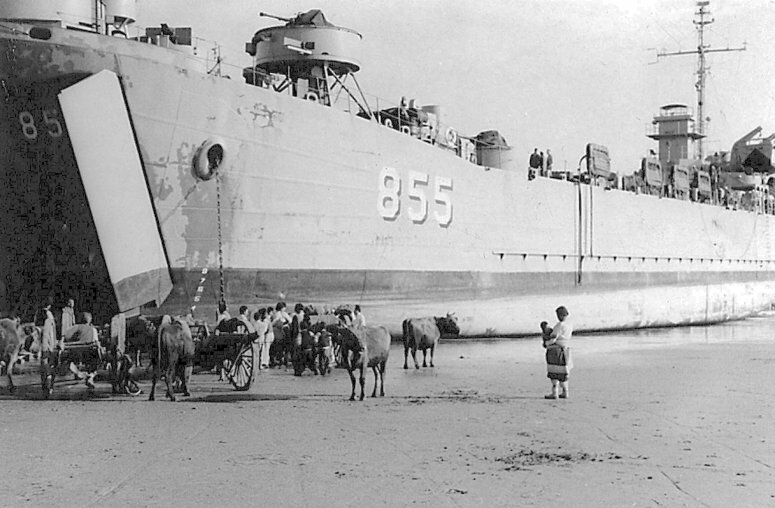 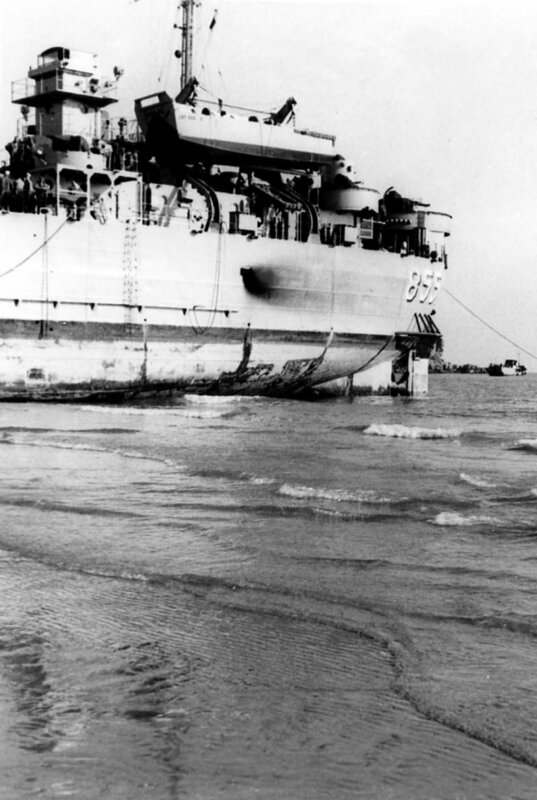 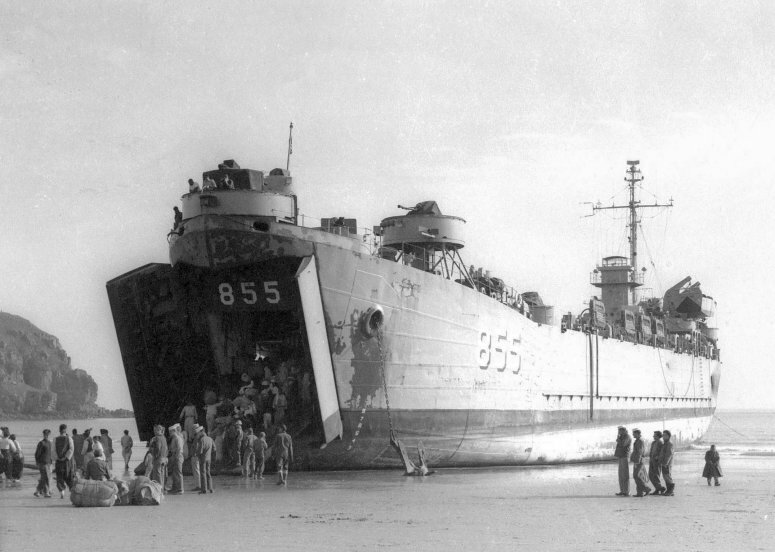 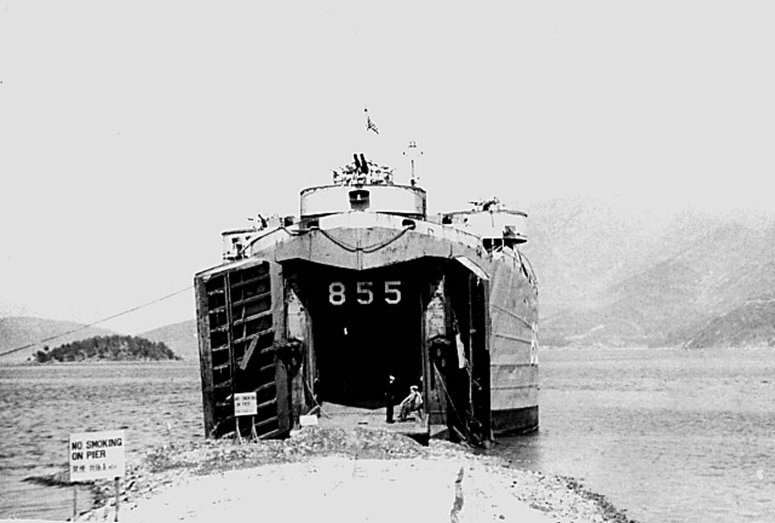 552k LCT-1195, LCT-841 and USS LST-855 beached at Okinawa in 1945.